View More In Contact Grills - Page 5. Boasting a 80 sq. 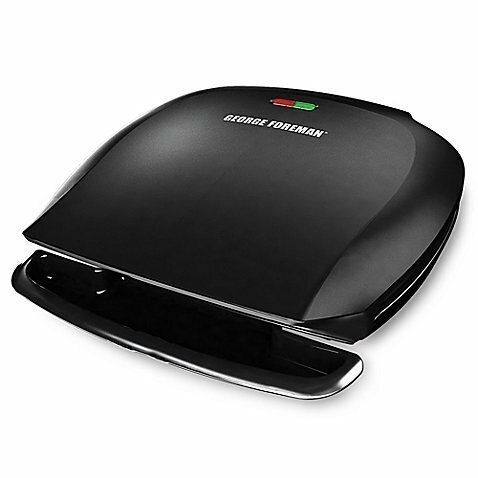 inch cooking surface, the George Foreman 2-in-1 Grill and Panini allows you to cook for the whole family. The exclusive draining system lets you cut the fat while keeping the flavor. Heavy-duty nonstick plates make cleaning a breeze.